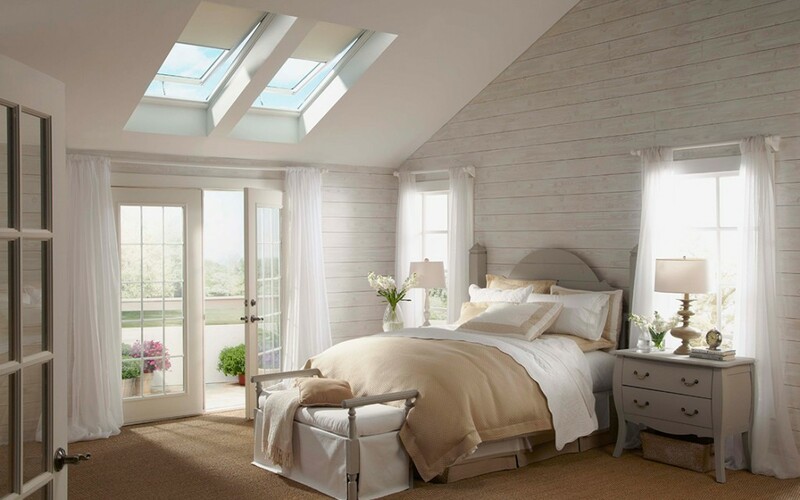 Here are ten reasons that skylights just make sense. 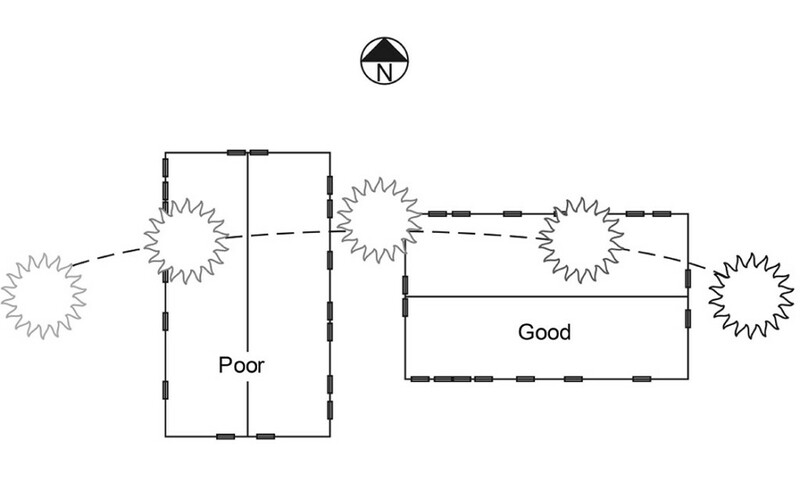 Before your installer gets to work, they will determine the best location for skylights in your home. 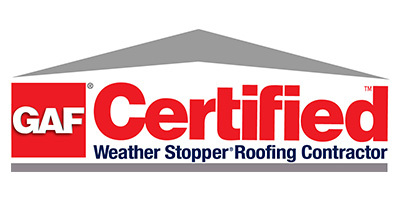 Orientation on your roof will affect how much light comes through your skylight and the role it will play in improving your home’s energy efficiency. A skylight installation happens in two phases: rooftop and interior. Depending on the circumstances such as roof pitch, interior light shaft depth and shape and weather, installations can take between a half day and three days. 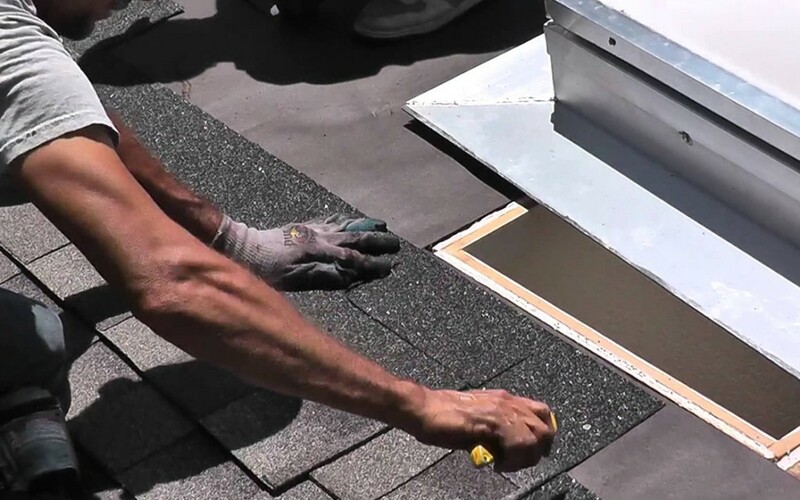 The rooftop portion of the installation includes cutting the hole and fastening the skylight to the roof with the three layers of protection found in VELUX No Leak Skylights. Once your skylight is installed, rest assured that VELUX skylights are backed by a 10-year warranty on product and installation. So, sit back, relax and enjoy the view. Our current skylight models come standard with dual-paned LoE3 coated glass, which improves the energy performance rating by 35 percent over skylights from the early 1990s constructed with dual-paned clear glass. And if you have acrylic bubble skylights on your home, the energy performance gain is even greater. Our newest models also feature Clean, Quiet and Safe glass with Neat® glass technology. 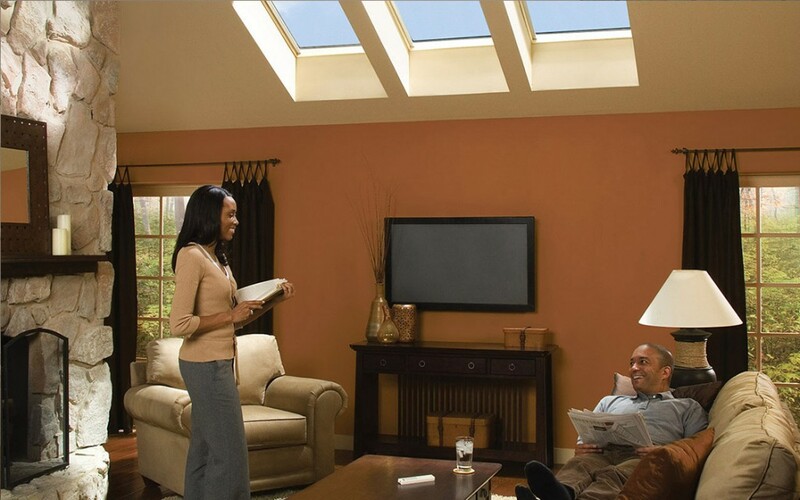 Skylights help reduce dependence on air conditioning.